According to an article on fortune.com, the United States Air Force has committed to spend $18.8 million on cybersecurtity, inking a contract with Endgame to provide digital defense software to the branch of the military. Recent reports from the Air Force’s Scientific Advisory Board, made up of a committee of tech experts under the direction of the Secretary of Defense, warned of pockets of vulnerability in the infrastructure of the military, that could lead to hacking and computer-based attacks. This purchase seems to reflect the Air Force is prepared to take action to protect its systems, and to equip their forces with the latest available technologies to defend its assets. The branch announced last year they had committed $1.5 million to a program to test Endgame’s products, and now they are saying they plan to deploy the product across thousands of internal computers. These computers, used by cyber protection teams, will monitor hacking and offensive activity and participate in exercises within the organization to test their ability to thwart attacks, using hackers to attempt a break-in. The article described the deal as “potentially the largest of the year” in the segment of the market that involves “endpoint detection and response,” a part of the overall cybersecurity industry that is estimated at $74 billion. Flick took over as CEO in 2012 and began to focus the company’s efforts on defensive tools, attracting security professionals who were seeking to actively eliminate adversaries from their Information Technology systems. Since the company’s founding in 2008, the firm has maintained a close relationship with the military and intelligence communities of the government. As we reported back in May of this year, a survey of federal workers found that 59 percent believe their agencies are having issues understanding how their own systems could be breached by a cyber attack, and 40 percent reported they were unaware of where their key assets were located. Additionally, a surprising 65 percent said they felt the government in general is not able to detect ongoing cyber attacks from outsiders. Shortly thereafter, the White House released its first-ever Cybersecurity Workforce Strategy, identifying the recommendations and actions that need to be taken to secure the information held by the government as well as much of the private sector from domestic and international hackers. During a gathering of the US Government Advisory Council (USGAC) in June of this year, council members were tasked to develop specific actions, while keeping in mind the transition of the upcoming presidential election. The International Information Systems Security Certification Consortium (ISC)2 has just released a letter written to Federal chief information security officer (CISO) Brigadier General (retired) Gregory J. Touhill, government officials at the White House and the Office of Personnel Management, outlining the group’s recommendations. To address the needs of both the cyber workforce and the general workforce, the group recommended funding the ongoing work that the NIST is doing to identify cybersecurity knowledge, and setting aside training dollars for non-cybersecurity personnel. 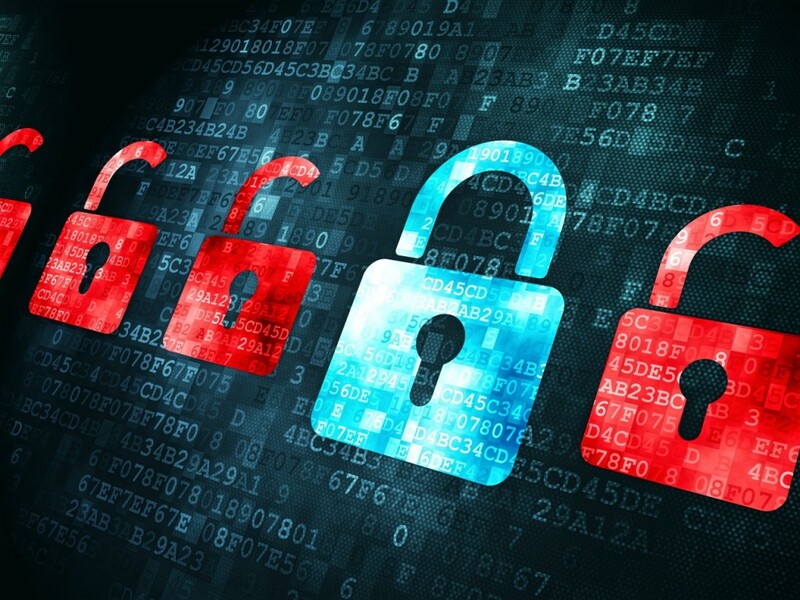 Additionally, the cybersecurity consultants say resources must be allocated to conduct rigorous cyber hygiene training and simulation drills, along with practical exercises for users of all levels. They also recommend enhanced communication concerning cyber attacks and how the agencies handled the attacks, informing the general workforce about these issues and how successful the cyber force was in dealing with such attacks. Finally, ISC2 stressed the need to address the shortage of the cyber security workforce and the demand for specialized training, as well as waning employee morale. “Based on our research, advancing an organization’s security agenda no longer rests upon educating its cyber workforce: rather, it must educate its entire workforce, across all departments, in cyber,” added Dan Waddell, CISSP, CAP, PMP, USGAC chair, (ISC)² managing director, North America Region, and director, U.S. Government Affairs. 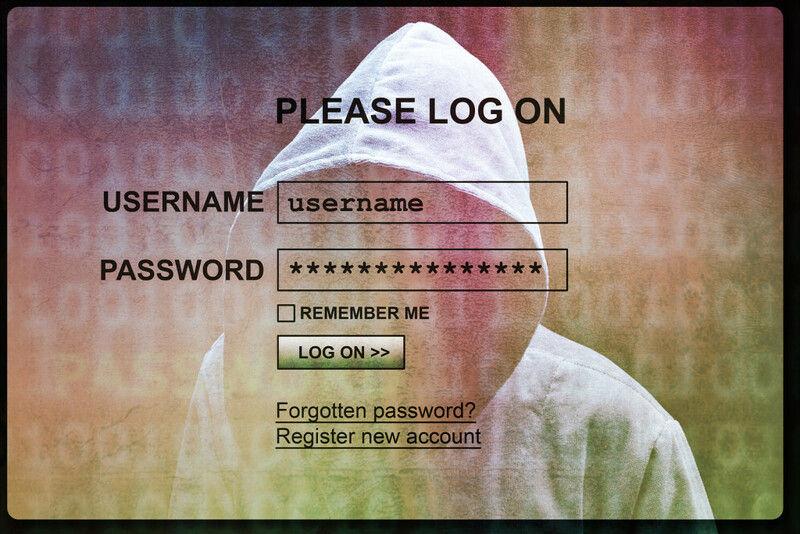 A number of high-profile hacks on major businesses and even the Democratic National Committee has a lot of people feeling uneasy about their online security, and with good reason. But how does that translate into voting concerns about the upcoming election? Well, according to an article on cbsnews.com, a new survey from Rayethon and the National Cyber Security Alliance (NCSA) determined that over half of the percentage of young adults in the United States felt a candidate’s position about the subject would impact their level of support. Young adults were identified as between the ages of 18 and 26, the age group that quite possibly has their lives most connected to the internet. Men in the group responded at a 60 percent rate, while 47 percent of women reported issues over cybersecurity would impact the way they voted in the campaigns. The number of young adults who reported they had read about or heard about cyber attacks in the previous year increased from 36 to 64 percent in 2016. Still, even though over half felt a candidate’s position would play an important role in making their choices, 50 percent of the survey’s respondents said they felt the issue had not been a big enough part of the discussion between the candidates. The study also found that the interest and awareness of cyber attacks had risen in young adults in the US, prompting many to consider a career in cybersecurity. The survey found that 34 percent of the group said they were likely to consider employment in the field, up from 28 percent just one year ago. There also appears to be a gender gap among respondents that said they were “aware of job tasks in the cybersecurity profession,” with 54 percent of men worldwide responding in the affirmative, while only 36 percent of women said they were aware. Experts say this may be driven by the perception of a lone cyber professional working in a darkened room, a scene often played out in movies and television, but is not an accurate portrayal of the industry. A cyber crime ring known as Vendetta Brothers Inc. has distinguished itself in the world of online theft by relying on tactics more familiar to real-world criminals. A profile published by security vendor FireEye highlights how this ring, run by a pair of hackers known as “1nsider” and “p0s3id0n”, has achieved a level of success and longevity that is rare in the world of cyber crime. The group primarily pursues point-of-sale targets and sells data that it is able to harvest online. Most groups would coordinate and deploy the attack using its own resources. Vendetta Brothers Inc. stands apart by outsourcing the most time and labor intensive technical aspects of the attacks. This strategy has two primary benefits. First, it allows the group to implement a larger number of attacks and reap a greater number of rewards. Second, and more significant, the group is able to insulate itself from investigation. The people actually perpetrating the attacks are separate enough from Vendetta Brothers Inc. that if they were ever to be caught they would not be able to lead investigators back to the hackers at the top of the cyber crime ring. The groups is hardly the biggest collection of point-of-sale hackers. 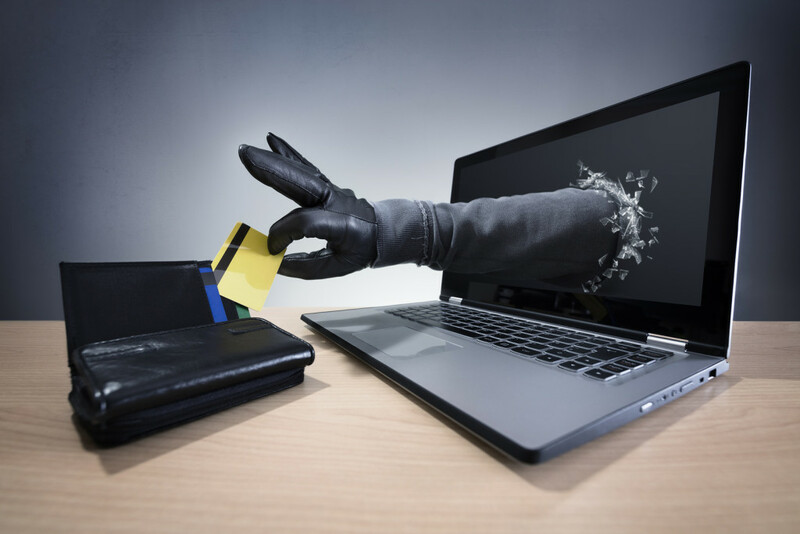 Since the researchers at FireEye began studying Vendetta Brothers Inc. the group has posted the data for around 9,400 payment cards on its online marketplace. Some other groups have posted data for hundreds of thousands of cards. However, Vendetta Brother Inc. is operated by a pair who is able to reap the majority of the rewards for data theft while avoiding the primary share of the risk. The group relies on a number of tactics to steal data. In some cases they simply post ads on the dark web looking for hackers who have already gained access to point-of-sale systems. In others they send out spam emails with malware embedded in attachments. They extend their operation into the real world by installing card skimmers on bank machines along with discreet video cameras able to record information displayed on the screen and typed in to the keypad. By relying on multiple methods, Vendetta Brothers Inc. is able to minimize the risk of detection and discovery. Last week Yahoo revealed that over 500 million users had been affected by one of the largest data breaches in history. Disgruntled users in Illinois and California have already filed class-action lawsuits aimed at holding the struggling internet giant responsible. 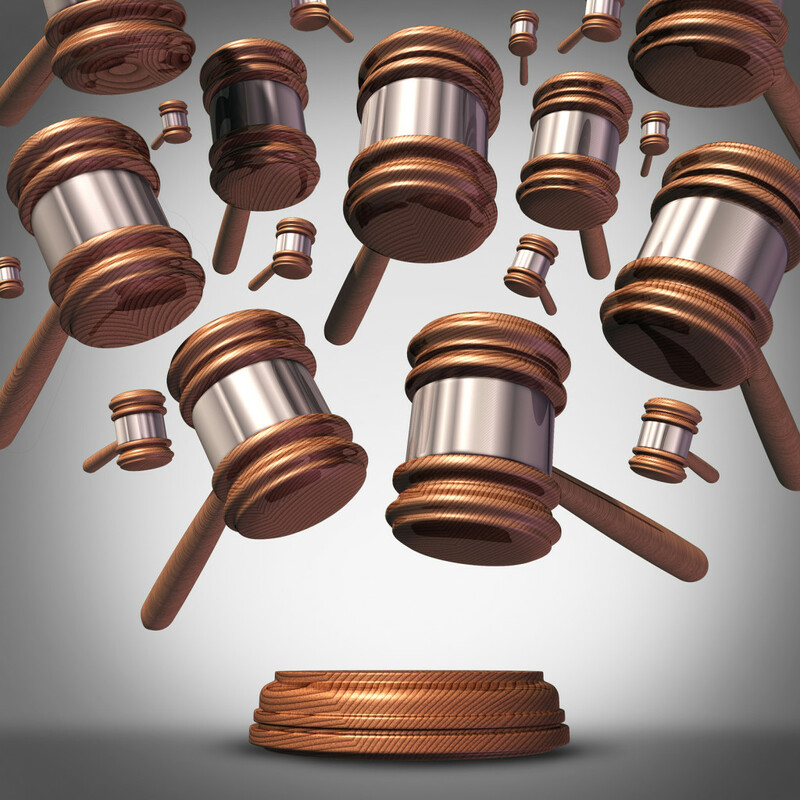 The lawsuits are not only related to Yahoo’s ineffective information security measures. They also relate to the amount of time it took the company to reveal the data breach. Some plantiffs contend that by failing to announce the breach immediately, cyber criminals had time to exploit data before users were able to take simple protective measures. These plaintiffs specifically cited a study conducted by the Ponemon Institute identifying 191 days as the average amount of time necessary to detect and announce a data breach affecting public users. In the case of the Yahoo data breach, the company took two years to detect and announce the breach. Yahoo has blamed the attack on a state-sponsored group of hackers but has declined to point a finger at any specific nation. Some have questioned whether the the attack was actually state sponsored or whether Yahoo is making that claim to hide the embarrassment of being breached by a less sophisticated group of cyber criminals. The data breach included included names, addresses, dates of birth, passwords, and in some cases security questions and answers. Users of the company’s email, fantasy sport, and finance sites were all affected. 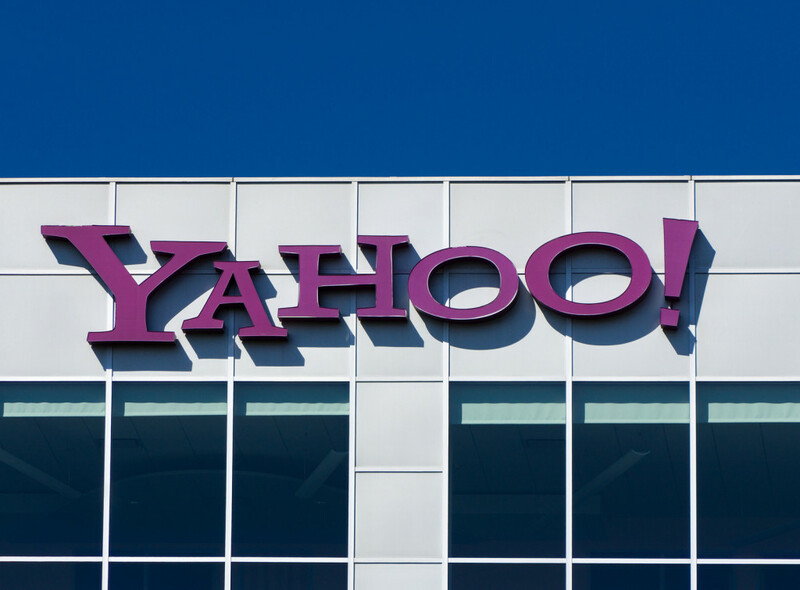 Yahoo reportedly launched the investigation into the breach beginning in July. The initial focus, however, was on a suspected data breach that occurred in 2012. At the start of the investigation Yahoo was negotiating with Verizon so sell of it’s core internet business for $4.8 billion. The breach was not immediately disclosed, and some have reported that it could reduce the sale price significantly. The findings of security experts bolster the plaintiff claims that Yahoo misrepresented the safety of its systems and services. A company that specializes in securing cryptographic keys found several troubling flaws after auditing external Yahoo websites. More than a quarter of the certificates audited had not been updated since 2015, a serious lapse of security best practices. This lapse may not contributed to the data breach named in the lawsuits, but does indicate a corporate culture that failed to adequately prioritize data security. If the number of lawsuits increases, it could continue to lower the sale price of Yahoo. The information revealed within these lawsuits could also reduce the already dwindling numbers of Yahoo users. Cyber security researchers have discovered a new strain of malware that uses a novel technique to evade detection. The malware is able to detect when it is being accessed in a security testing environment and automatically suspends any planned attack. The malware is document based. Once present on a computer, it analyzes how many other documents are present on that same computer. If a certain number are not present, the malware simply lies dormant. Security testers typically used virtualized machines and testing environments to examine suspected malware. These environments replicate actual computing environments but are not as complete or detailed. Similar to a set in movie, they are similar but not exact copies. The developer of the malware realized that a sparse number of documents is a reliable indicator of a security testing environment and used that fact to avoid detection. If malware does not do anything suspicious or malicious, it is unlikely that it will be identified or removed. That empowers it to lie in waiting until it can inflict the maximum amount of damage. Once the malware has been downloaded, it checks the machine’s recent files folder. If the folder has less than two files listed, it is determined to be a virtualized machine. However, if more than two files are present the malware proceeds to download a keylogger. The malware is also able to read a machine’s IP address and cross reference it against a list of IP addresses know to be used by security research firms. If the malware believes that it is being examined by a cyber security professional, it does not download the keylogger. This form of evasion is not entirely new. Researchers have discovered other strains of malware that look for tell-tale signs of virtualized machines and the fingerprints of security researchers. This most recent stain is different, however, by relying on indicators that are uniquely simplistic. It also stands apart by being a relatively basic form of malware that incorporates sophisticated evasion strategies. Experts caution that these types of strategies are likely to become increasingly common. 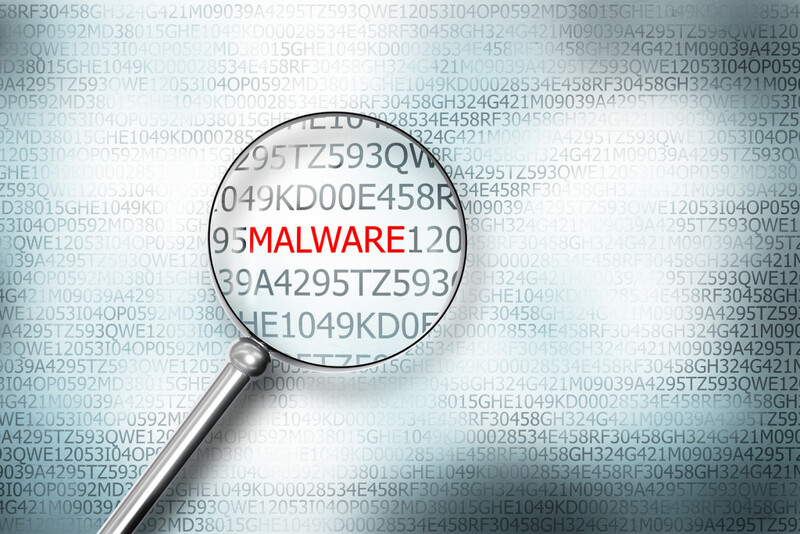 And the longer a strain of malware is allowed to go undetected, the more damage it can do. It will be incumbent on security vendors and researchers to develop less conspicuous testing environments and more nuanced techniques for identifying malware. This is yet another frustrating example of cyber criminals outsmarting the people tasked with stopping them. Officials from Yahoo announced on Thursday that information from at least 500 million user accounts was stolen in 2014. The information includes names, addresses and dates of birth. In some cases encrypted and unencrypted information like security questions and answers was also stolen. This ranks as one of the largest single data breaches in history. Adding to the shock over the size of the attack is the belief that the attack was perpetrated by a state-sponsored network for hackers. Yahoo revealed this suspicion in its announcement but has yet to identify a specific culprit. The FBI is currently investigating the breach but has declined to offer comment. 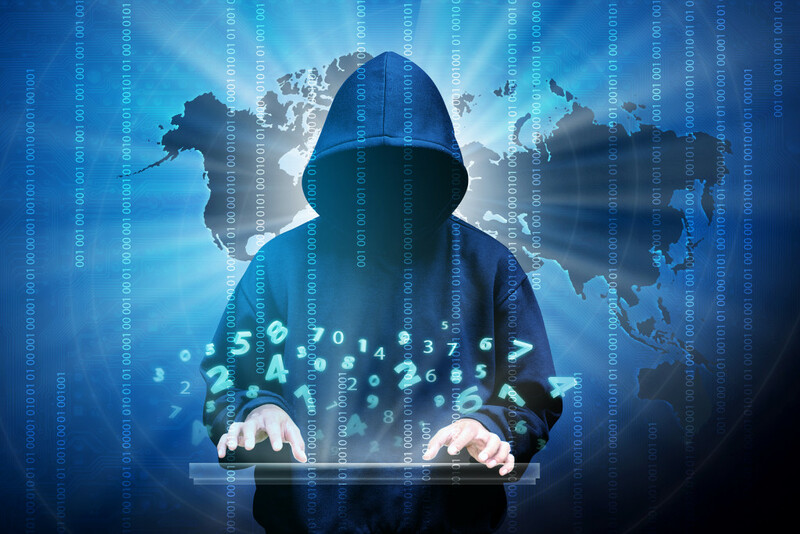 The attack was first detected in August when a user identified as “Peace” attempted to sell information harvested from the accounts on the dark web – a secretive online marketplace for illicit and illegal materials. Around 1 billion people currently use some sort of Yahoo property on a monthly basis. The company is contacting affected users and offering advice for securing their various accounts. Unencrypted security questions and answers will need to be changed, along with passwords that have not been reset since 2014. The largest number of affected users rely on Yahoo mail, but users of Yahoo Finance and Yahoo Fantasy Sports should also take precautions. This data breach comes at an inopportune time for Yahoo. Reeling form multiple quarters of stagnant growth, the internet giant is currently in negotiations to sell its core business properties to Verizon Wireless. The sale is valued at $4.8 billion. Experts have warned that with Yahoo in a state of flux it may be difficult for officials within the company to take full responsibility for responding to the data breach. The breach itself is not expected to derail the sale. But if a large number of users elect to cancel their Yahoo accounts over security concerns it could lower the sale price. By some estimates, the price could drop $100 million to $200 million. Users with older and inactive Yahoo accounts may be unconcerned by the breach. Experts warn, however, that there could be wide ranging consequences. For instance, if the username and password used to login to a Yahoo Mail account are the same credentials used to login to other non-Yahoo accounts, hackers may have unrestricted access. This is a technique called credential stuffing, and it has become extremely common in recent years. Once hackers have access to current accounts they begin assembling a profile of each user incorporating all available information. This profile is known as a “fullz”, and experts warn that profiles already exist for a large percentage of the US population. The data breach at Yahoo potentially exposes vast streams of data for cyber criminals to exploit.